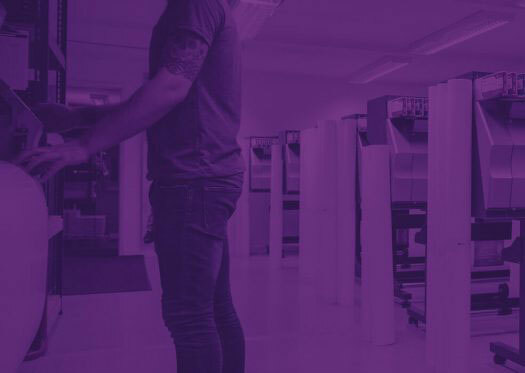 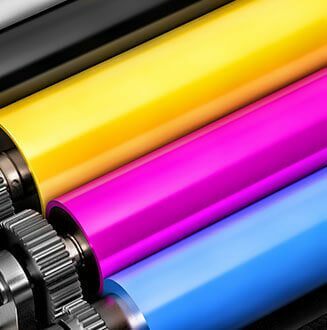 CM Print are specialist charity printers with extensive experience in providing Charity Print Solutions, supporting over 250 charitable clients & not for profit sectors. 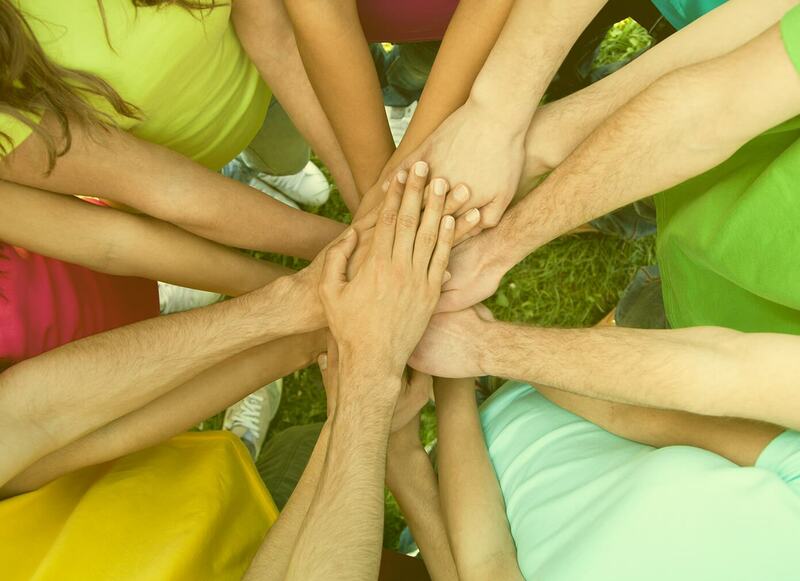 We understand the excellent work that charities do – many are household names and others may be just a small group of dedicated volunteers working hard to improve the life of so many others. 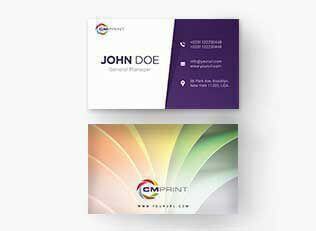 No job or budget is too small for our expert team of dedicated business print and finishing specialists. 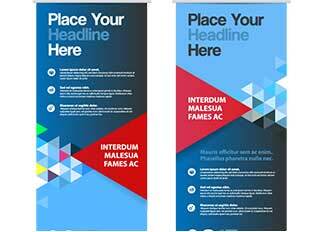 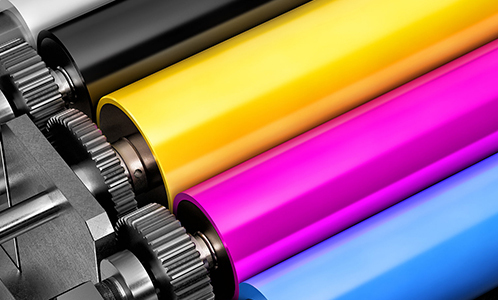 Our print options suit everything from the lowest budget to the highest specification collation print run. 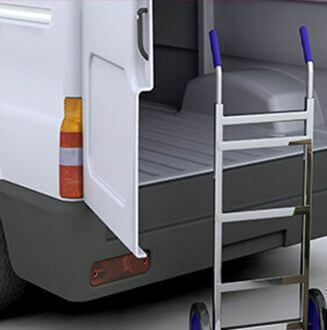 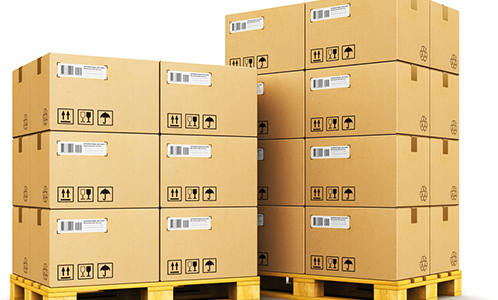 Our highly trained team of pickers and packers offer an outstanding fulfilment service. 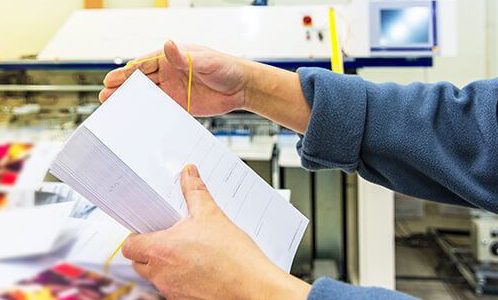 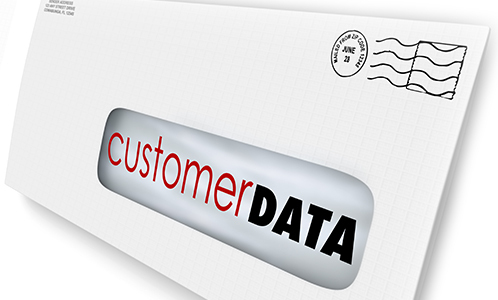 We can get your mailings directly to you or to your customers, fast and efficiently. 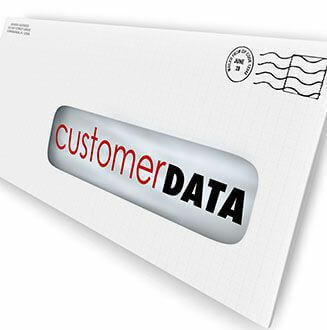 Professional, effective mailing solutions that deliver results. 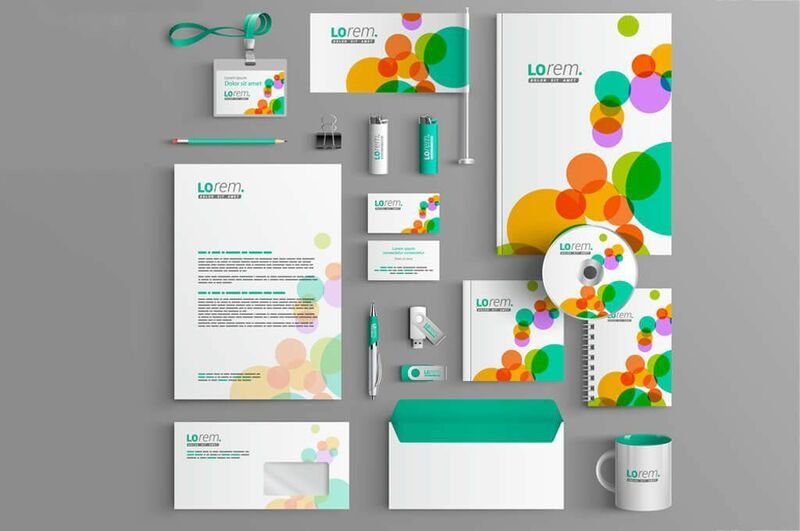 Our extensive portfolio ranges everything from business cards to books. 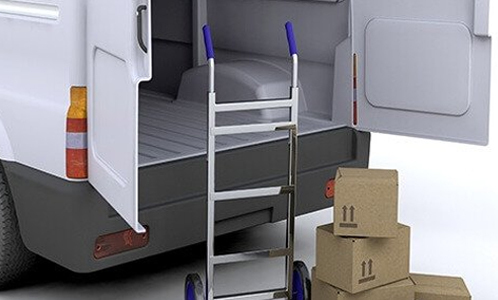 Short of space? 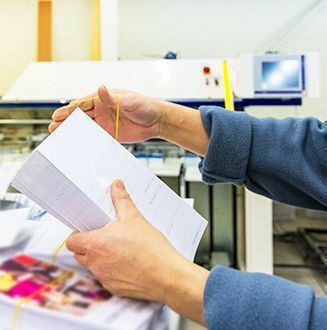 Worried about a large print run? 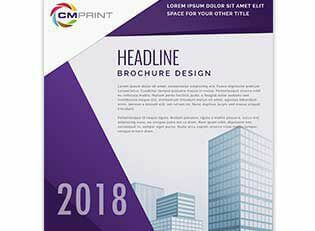 We aim to offer dedicated publication storage to clients. 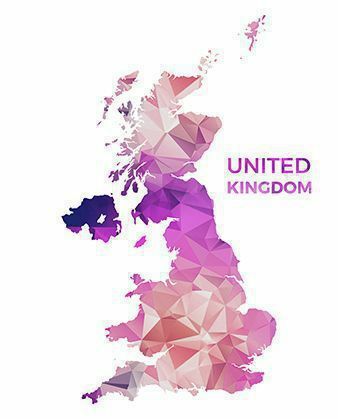 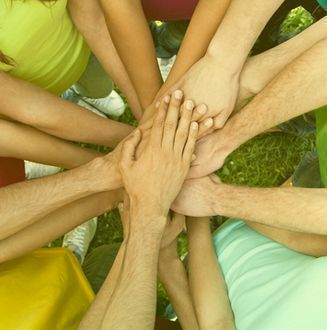 We partner with our clients to deliver a national service for you and your business. 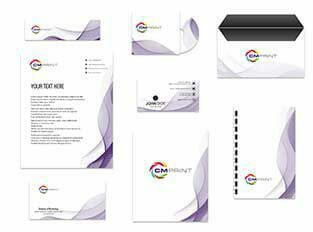 CM Print ensure every design or print project is completed to your requirements and satisfaction. 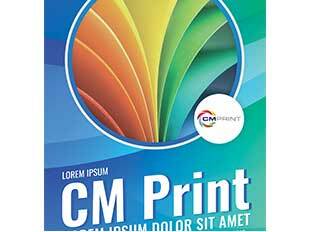 CM Print deliver a complete, in-house print service. 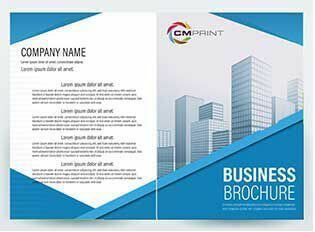 All clients receive a professional service, covering everything from artwork and design to print finishing.